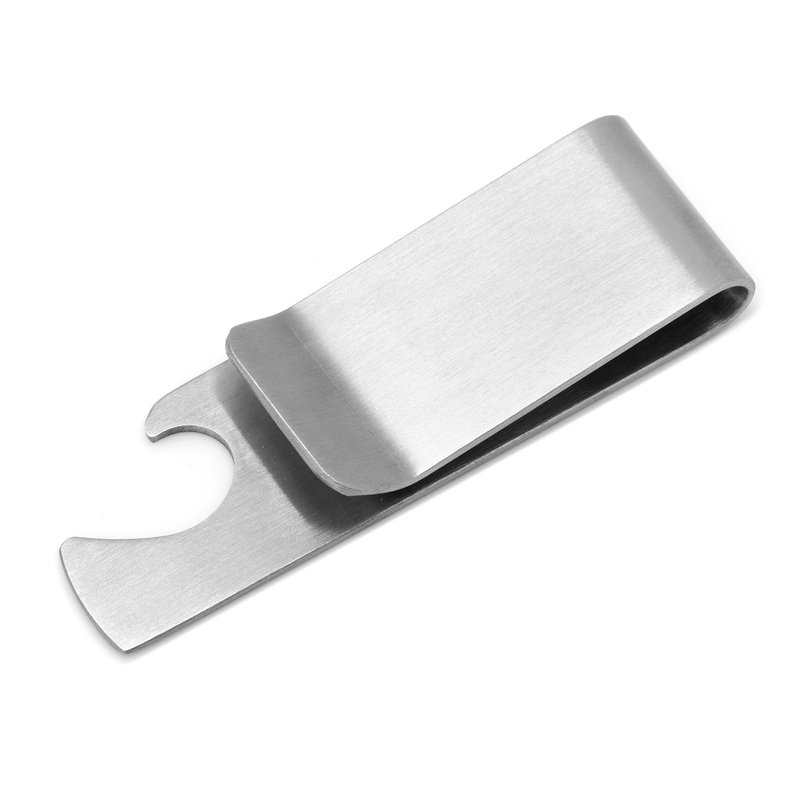 A modern styled stainless steel money clip that also serves as a functioning bottle opener. 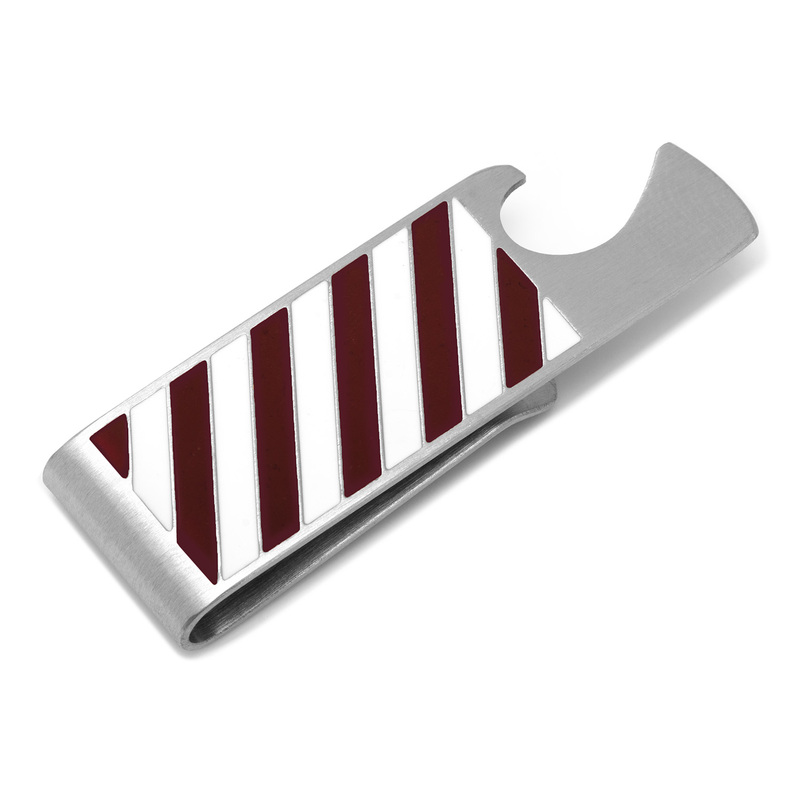 Sport the colors of your favorite pro or college team with the sleek enamel stripes in Maroon and White Check out other color options in the Varsity Money Clip collection to find the best match to your alma mater or favorite pro team. 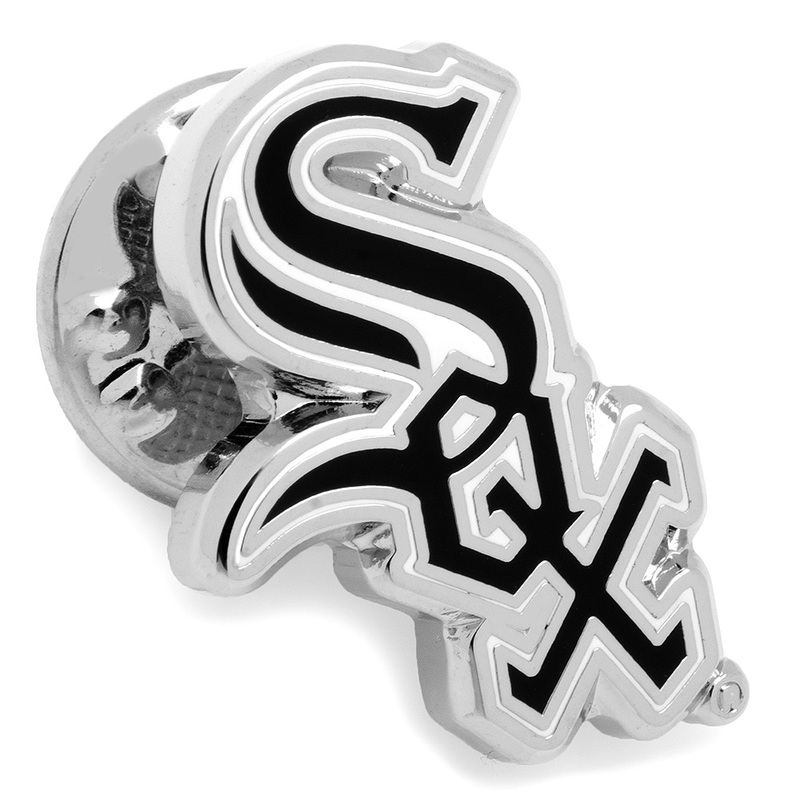 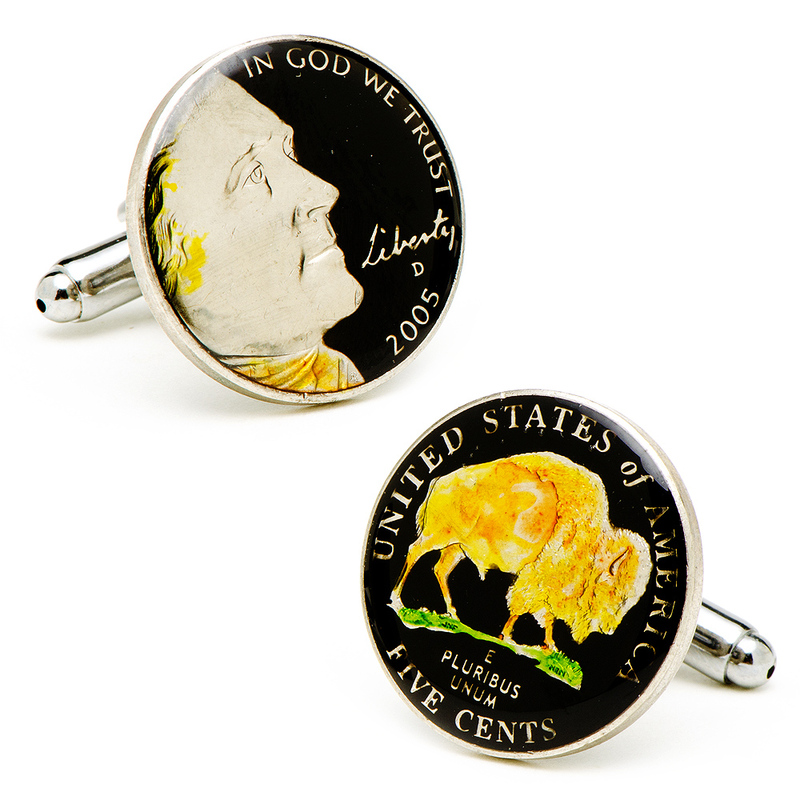 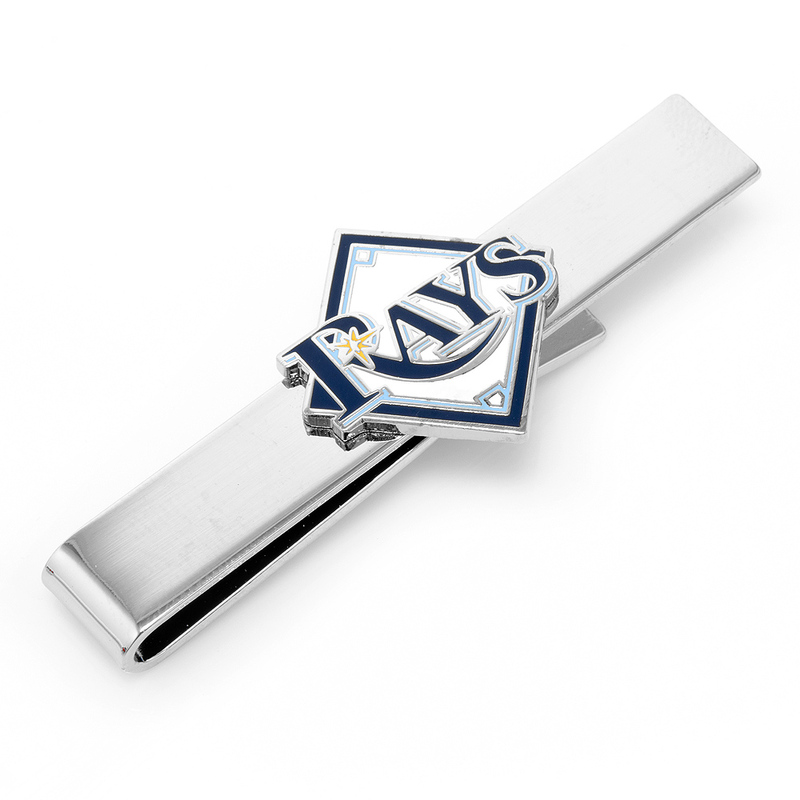 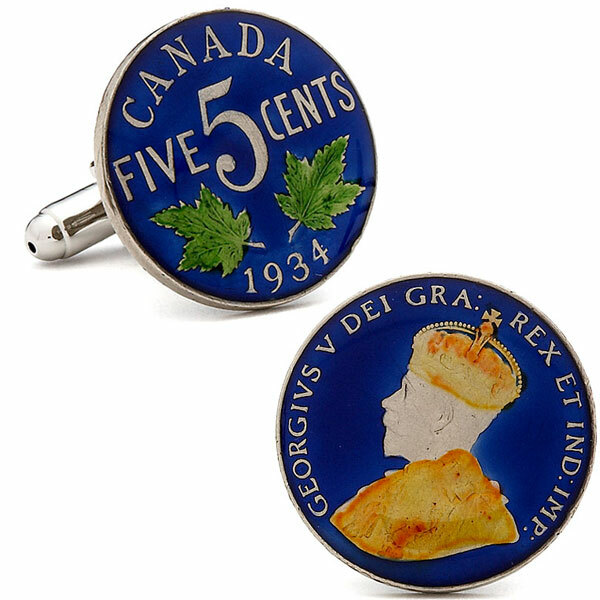 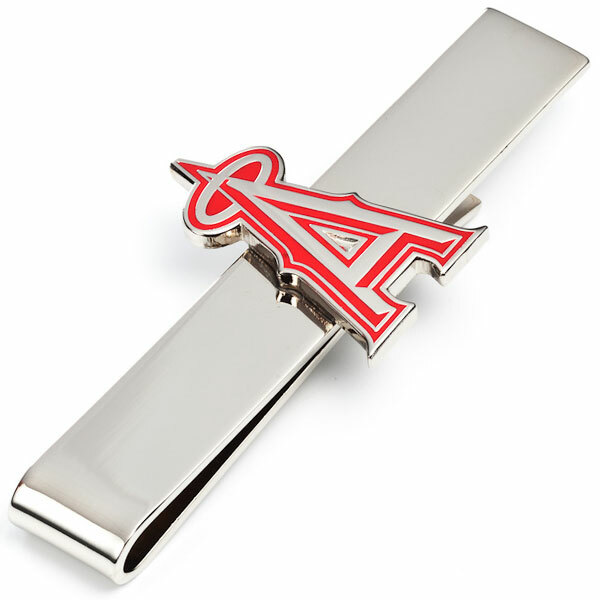 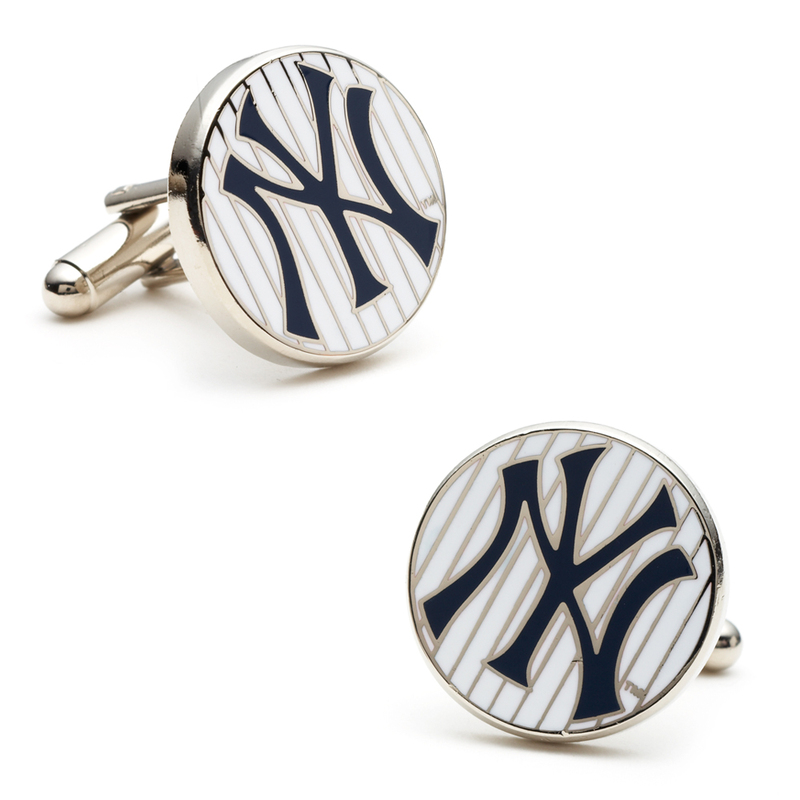 Complementing cufflinks and tie clips are also available in the Varsity Collection.